The Tyne to Flamborough Head Second Generation Shoreline Management Plan (SMP2) is now coming up for acceptance or rejection by all the Local Authorities (LAs) throughout that coastal strip, a large area involving a number of different authorities. Scarborough Borough Council is the Lead Authority on this SMP2. I was particularly disappointed to read a recent article in the newspaper Scarborough Today reporting that John Riby, head of engineering services at Scarborough Council is recommending to the elected members that they vote to adopt SMP2 saying that to do otherwise may put future funding for defences in jeopardy. 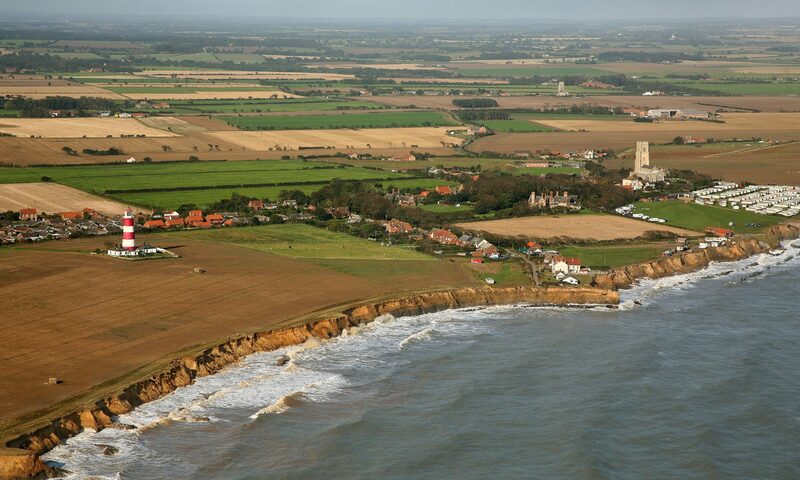 I would most strongly urge the elected members of all The LAs involved to look closely at the North Norfolk experience where our proposed SMP2 clearly stated that the defences between Sea Palling and Winterton, which protect the northern Norfolk Broads area, would be maintained for the next 100 years by annual beach recharge. Yet almost before the ink was dry on the SMP document funding for that area was withdrawn, significantly increasing the risk of a breach. It is my absolute belief that it is completely wrong that DEFRA insists on trying to push SMP2s anywhere else in this country until the enormous problems the Pilot SMP2s revealed are resolved. The most contentious of course is the complete lack of Social Justice within these plans. I also believe that any elected member who votes to adopt any SMP2 which has no Social Justice measures built into it could be doing his or her electorate a major disservice. Government is trying to force through SMP2s to minimise future spend on coast defences. The SMP2 for this area, which we have rejected, significantly inreased risk to the built and natural environment with absolutely no measures in place or recommended to mitigate that risk for communities or individuals (Social Justice) and is therefore absolutely unsustainable. Climate change and global warming are with us and there no doubt will be changes in our coast over the coming years. We should not be frightened of it nor should we shrink from addressing it. New innovative policies and approaches will have to be found which must be firmly rooted in a socially just framework only then will they be sustainable. Currently plans such as the Tyne to Flamborough Head SMP2 are bedevilled with old thinking dusted off to appear new and without Social Justice will completely disenfranchise an increasing number of people and communities. I would suggest we must not allow that to happen, currently the best way to achieve that and protect all our coastal futures is to reject these incomplete Second Generation Shoreline Management Plans.